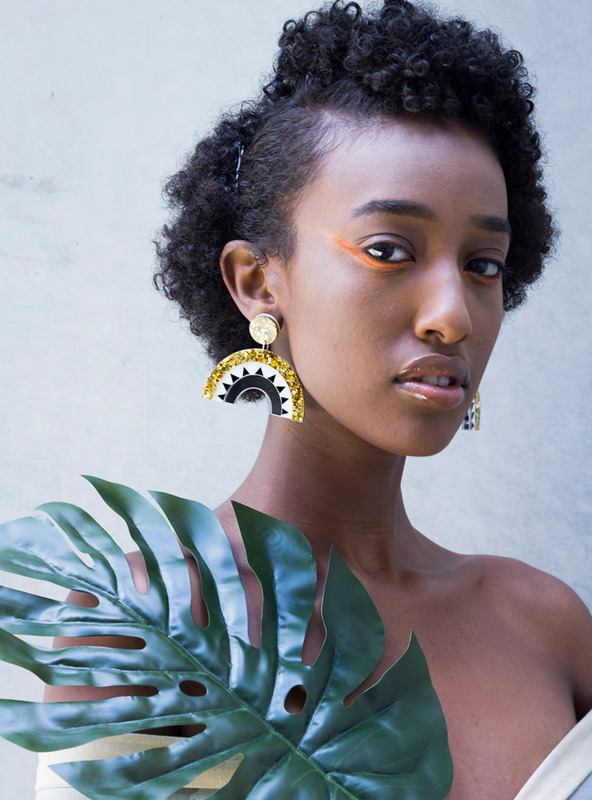 Designer Refiloe Khobane effortlessly creates a kaleidoscopic odyssey of contemporary accessories for her label Ovazania. 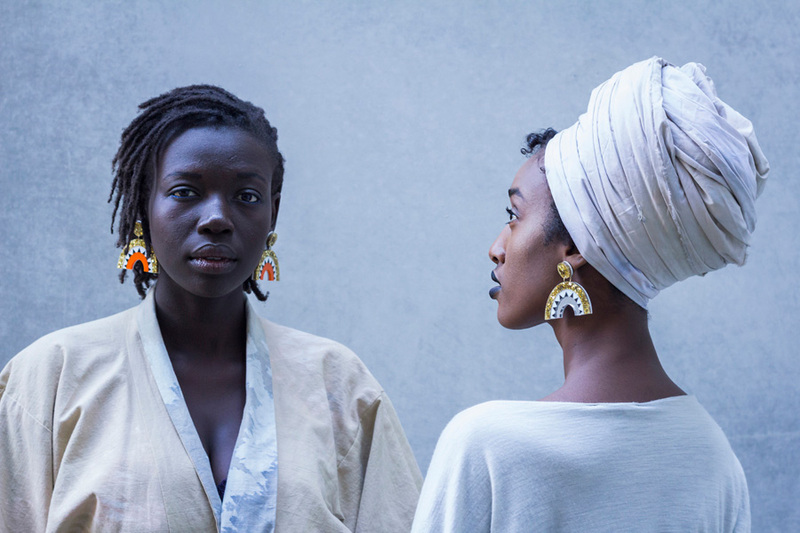 Inspired by African aesthetics and handmade in Melbourne, be sure to add a piece or two to your collection this weekend at our Sydney market. Read on to discover more. I am a graphic designer who was born and bred in South Africa. I worked briefly in the film and television industry before moving to Australia, and then made the transition into becoming a Graphic Designer when I moved to Melbourne. 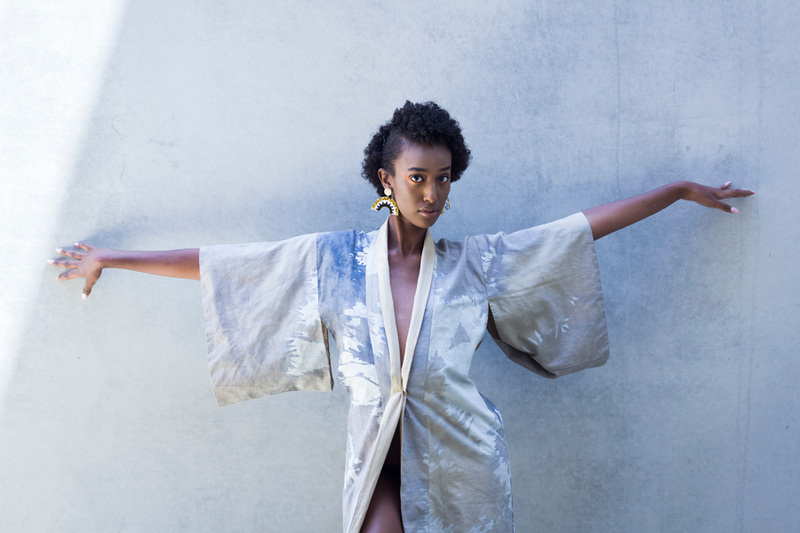 I always had an insane desire to be a creative entrepreneur and to create and have own my label. 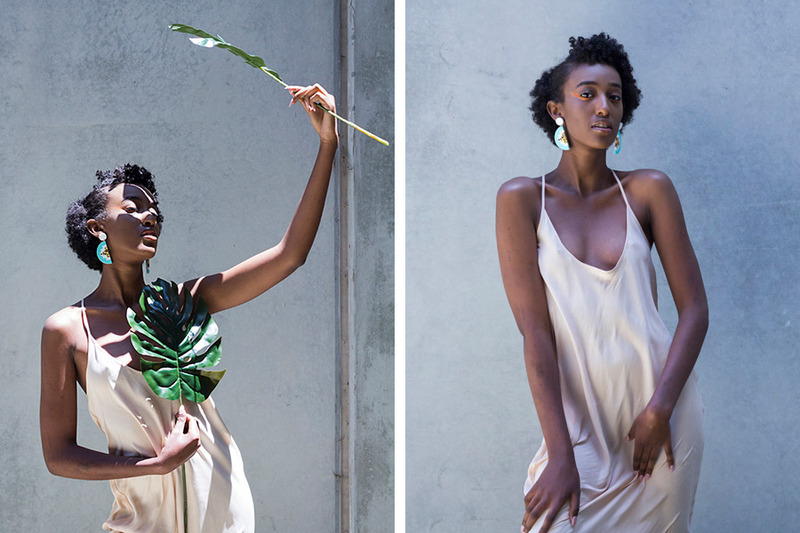 I knew that I wanted to create something that encompassed my cultural heritage, my love for design, modern fashion & accessories and my passion for most things that are visually stimulating and that’s how Ovazania came about. Tell us something exciting that you have planned for Ovazania this year. 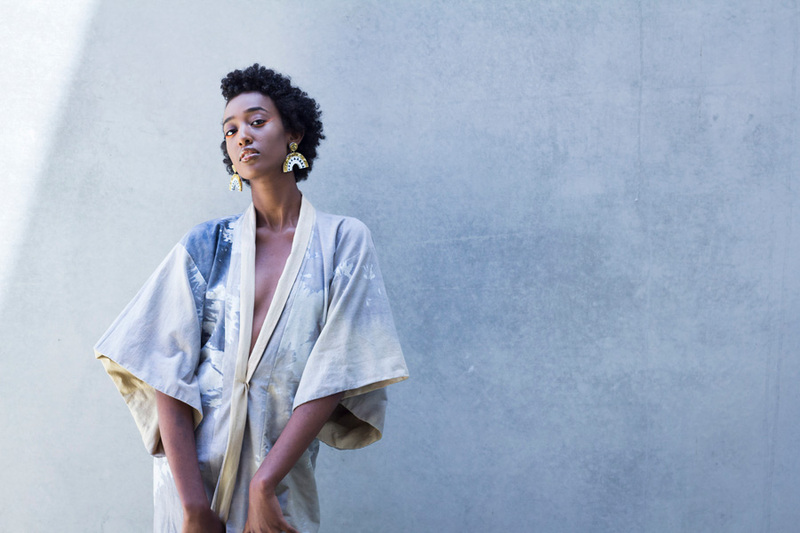 Oooh there are some exciting collaborations with renowned Australian clothing labels on the horizon, I can’t wait to share them; people can look forward to some one of a kind pieces. I am constantly looking and thinking of ways to create unique pieces, there should be a new collection for AW17 and there’s a lot more in the planning to expand the brand, stay tuned! Definitely Instagram! I mean, I am sure that the majority of us basically live on instagram, I know I certainly do; it’s a free resource with a wealth of inspiration from across the globe; perfect for a creative mind that has the incessant need to be fed and inspired. 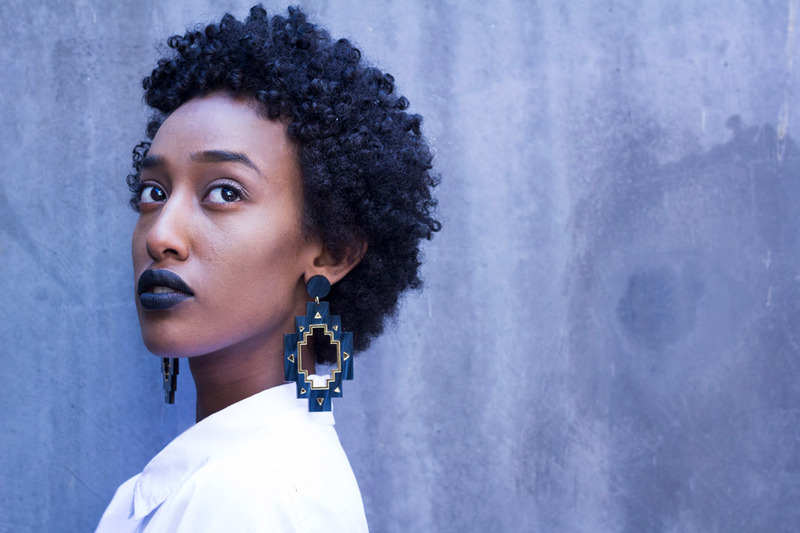 My favourite products are the new Tabankie earrings from this year’s Phadima Collection. They are luminous pair glitter drop earrings that are the quintessential statement piece for any occasion. I love these because they are a tribute piece to a very special woman in my life, Ma’Tabankie a woman who played an instrumental role in my upbringing. It’s been so beautiful seeing how well they have been received, it’s almost as if the world gets to experience a glimpse of her magic too.